Our world runs on fear. The loudest voices tell you to be afraid of anyone who’s different. But there’s another way. And it starts with each of us. 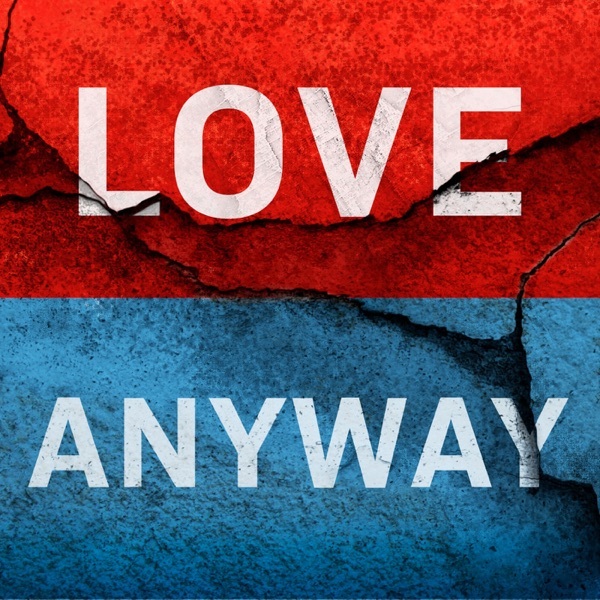 Love Anyway is an immersive storytelling podcast pushing beyond the simple narrative of “us vs them.” Join us as we explore how ordinary people in places like Iraq, Syria, the US, and on the frontlines of conflict where you live are making the extraordinary choice to love in the face of fear. Love Anyway is produced by Preemptive Love. Experience one of the darkest, most-terrifying nights in Preemptive Love's history: The night our entire aid team was nearly killed. The night we were caught between an ISIS convoy and US air strikes that mistook us for the enemy. Get a sneak peek into our new podcast as we peel back the curtain of our peacemaking journey, here on the frontlines of war. Love Anyway premieres April 17. Subscribe now to join us as we explore what it looks like to choose to love in the face of fear.